China is set to maintain its budget deficit, and vows to bring down the tax burden for the business community to help them maintain their competitiveness. But are they fulfilling the market expectations? China believes its current budget deficit target -- which is three percent of GDP -- is fair in the current economic condition. That was the message coming from the Finance Ministry during its meeting in Beijing on Tuesday. 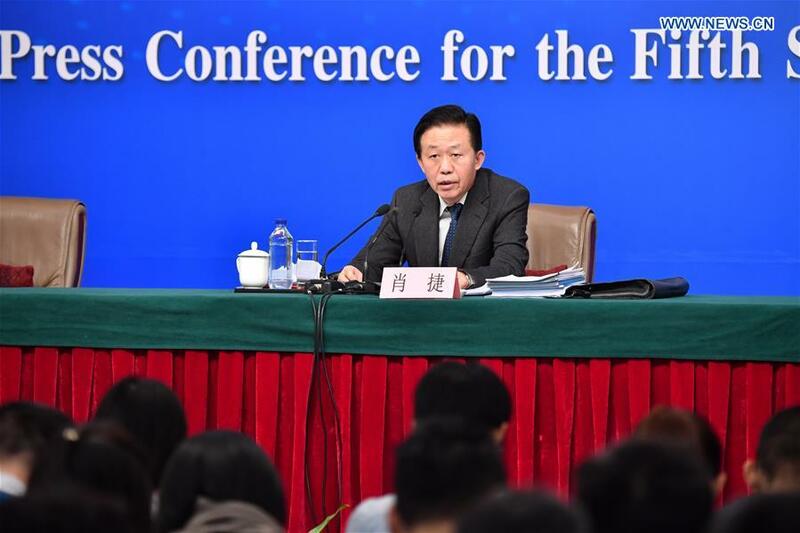 "I think the three percent deficit target is aggressive given the increase in China’s GDP... That's a 200 billion yuan gain in the budget deficit, enough to boost our necessary spendings," Chinese Finance Minister Xiao Jie said. Beijing's tone on finance remains prudent. Local governments are taking on a lot of risky debt to finance their rampant economic expansion. Yet the Finance Ministry cautiously dismissed fears of a government debt meltdown. "The current debt levels among governments are under control," Xiao said. China still has room for more debt in a global context. But still, there are local governments illegally expanding their debt levels without the ability to repay it. We have set up emergency plans to tackle the problem. 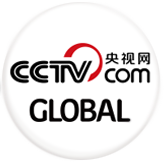 "The upside is more investment, depending on whether China can maintain its growth," Xiao said. Regarding changes in goverment revenue, there will be two main tax cuts. "China raised the revenue requirements for companies to enjoy a 50 percent discount on corporate income tax," Xiao said. That means more companies will be covered in the plan. In the other measure, three-quarters of a tech company's R&D spend will be tax deductible -- up from 50 percent last year. That is an incentive for technology companies to invest more on innovation. But behind the policy rhetoric, the business community is not fully convinced. Currently, they contribute about 90 percent of China’s tax revenue. But they are hoping the government can squeeze more from individuals’ income, consumption and property taxes. Analysts argue that structural tax cuts like the ongoing ones have their limits. They say companies in China could also use a direct cut on the tax rates to hedge against rising labour costs and weakening international competitiveness. And they believe that is a mechanism that better matches China’s position in the global market.